Khatija Rahman is an Indian singer who made her debut with the song Pudhiya Manidha in the movie Enthiran directed by Shankar. 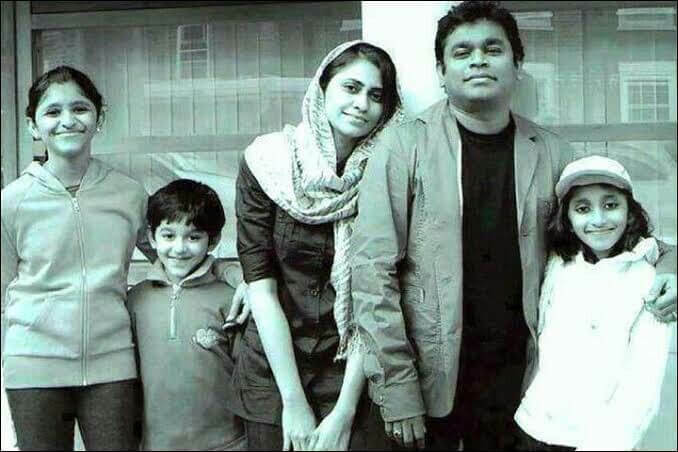 She is the daughter of the legendary music director AR Rahman. 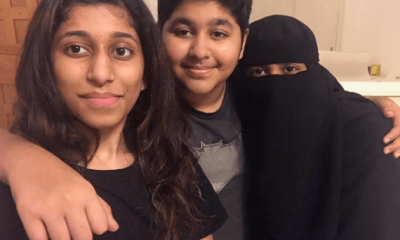 Khatija Rahman has a sister Raheema Rahman and a younger brother AR Ameen. 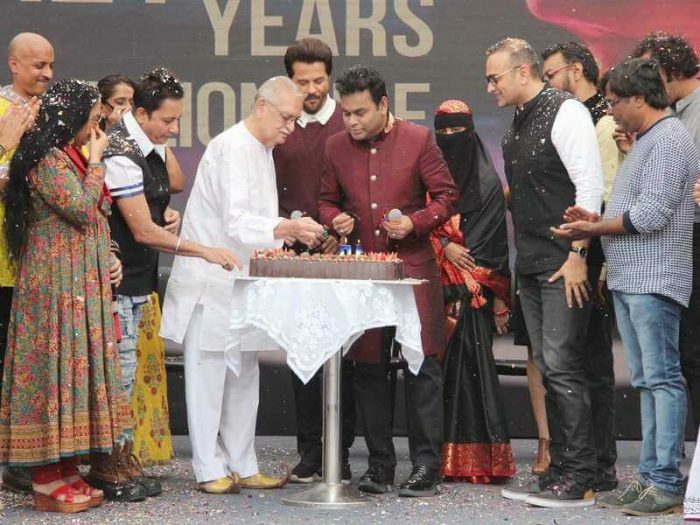 In Feb 2019, Khatija and her father AR Rahman made their first conversation on a public stage. 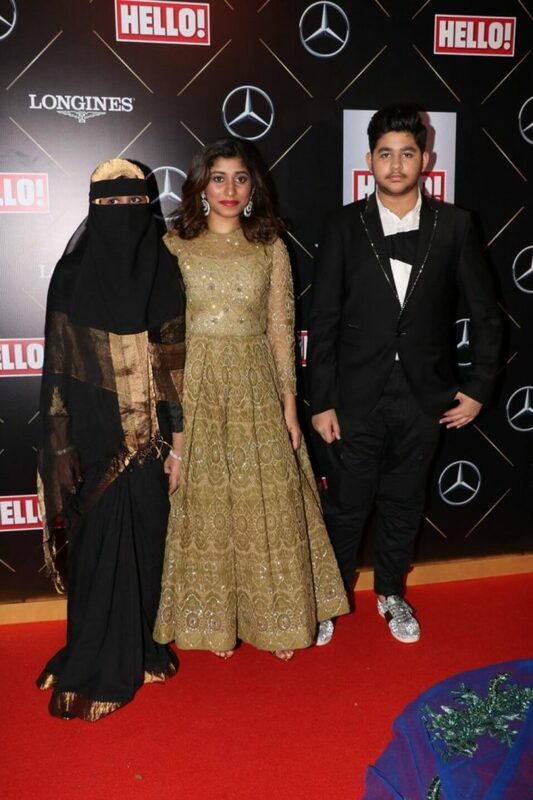 Khajita was wearing a burqa during that function. 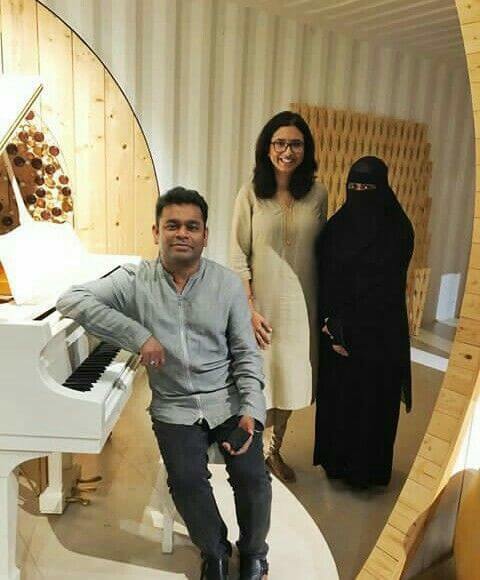 Some netizens took to Twitter and criticized Rahman as he forced her daughter to wear a burqa at an outdoor. Khatija politely reacted to those netizens who made a negative impact on AR Rahman from her private Instagram account. Khatija said that she is mature and has full freedom on her dressing.